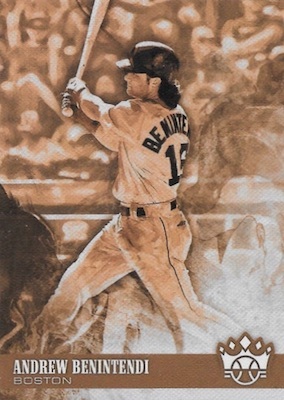 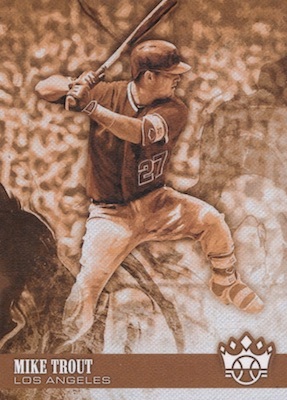 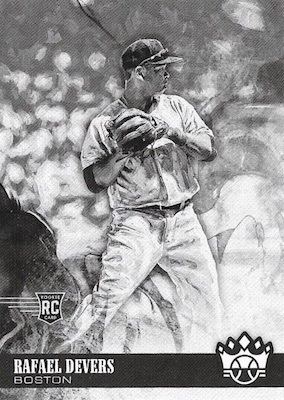 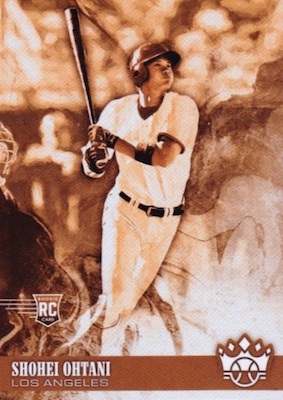 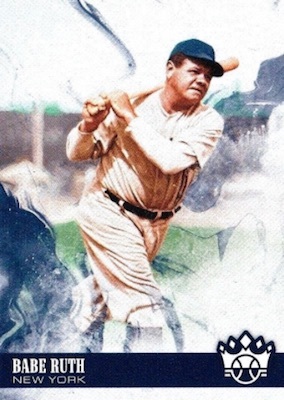 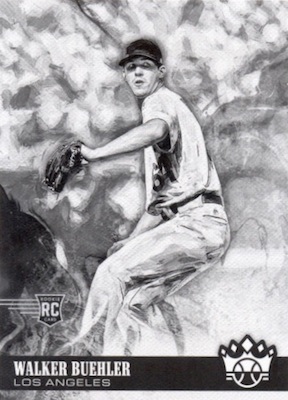 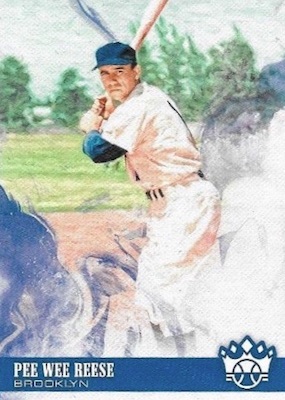 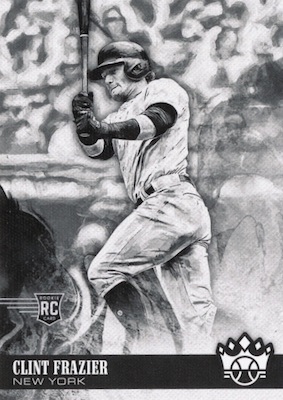 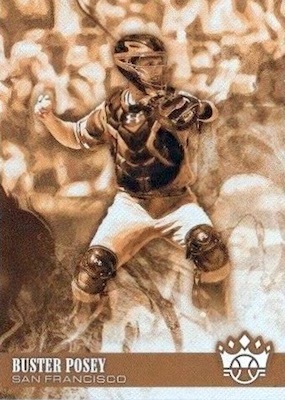 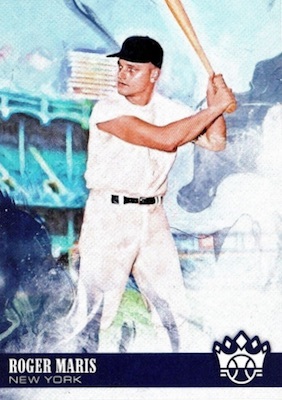 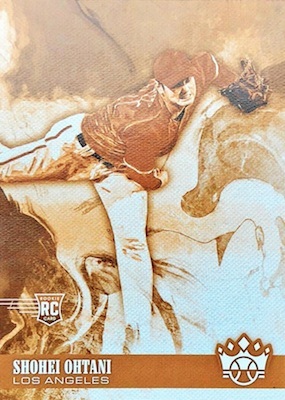 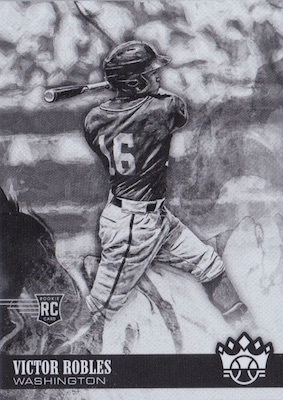 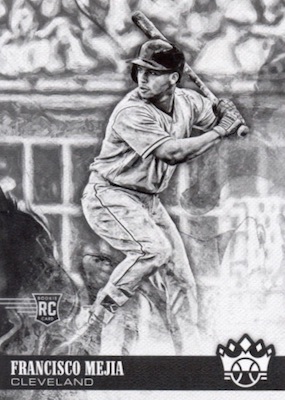 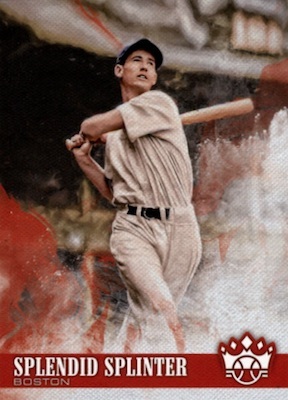 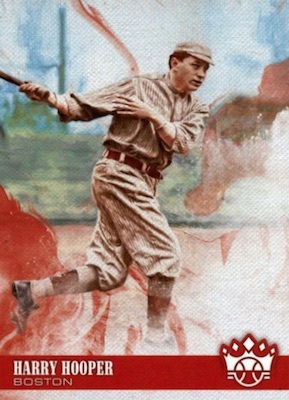 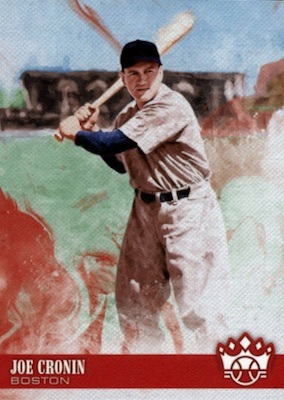 Mixing in nicknames, black-and-white photos, sepia photos, and artistic image swaps, the 2018 Panini Diamond Kings Baseball variations provide a detailed extension to the base set for legends such as Babe Ruth and surging rookies like Shohei Ohtani. 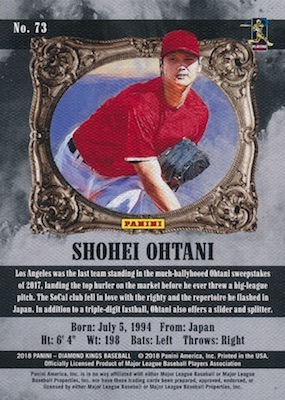 In fact, Ohtani alone has eight different variations split between batting and hitting images. 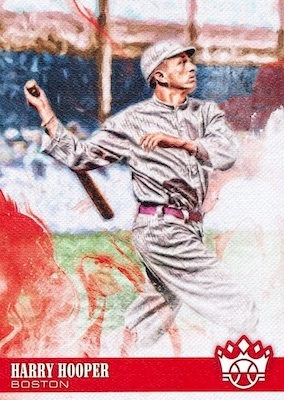 The final 2018 Diamond Kings checklist revealed all 50 short print variations, which should average 1:6 packs, or two per Hobby box. 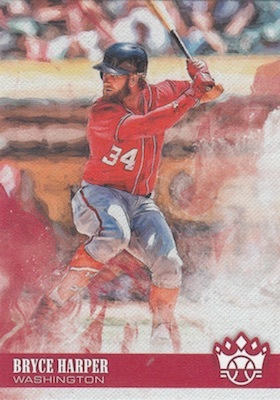 On top of that, both the base set and variations have the same selection of parallels, which includes multiple Artist Proof and framed versions. 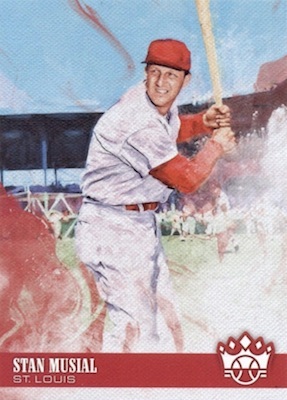 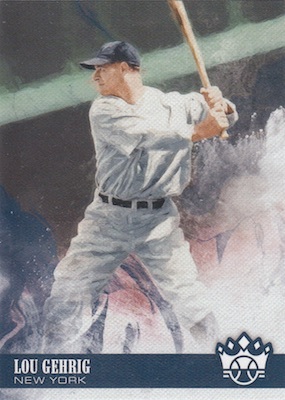 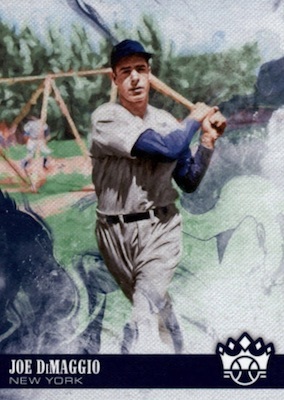 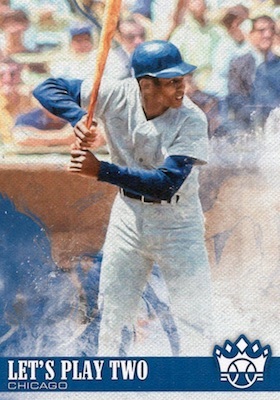 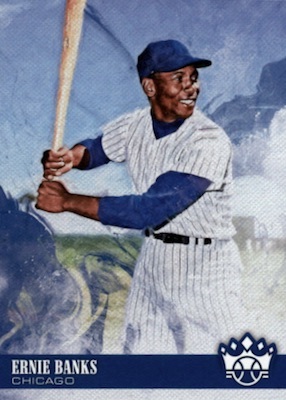 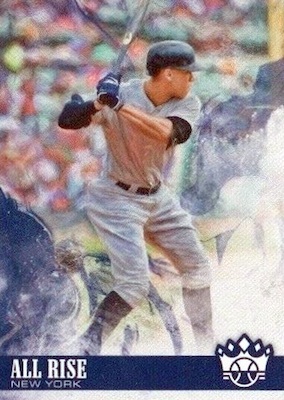 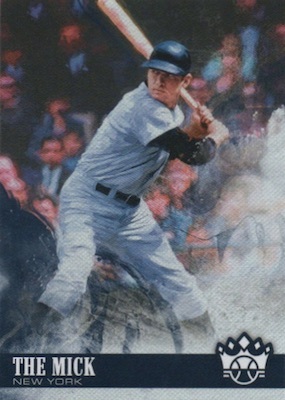 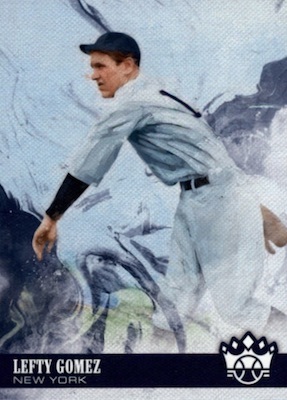 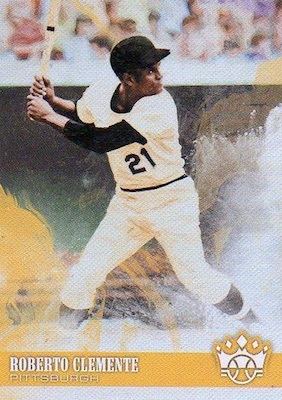 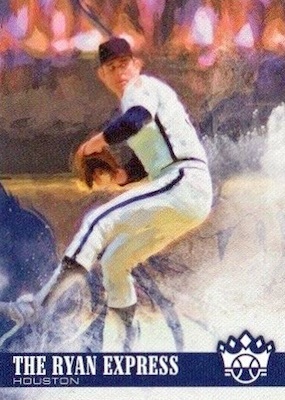 According to information from Panini, there is a second way to determine the variations other than the image on the front. 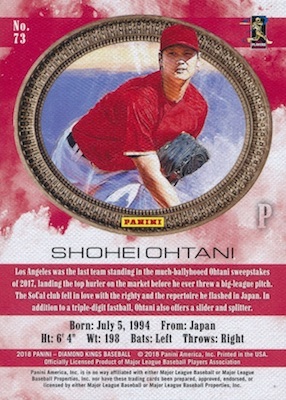 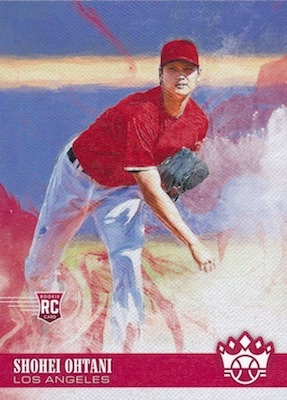 Using Shohei Ohtani as an example, every card back has a frame around the image and the square frame with the rounded interior apparently indicates the variations. 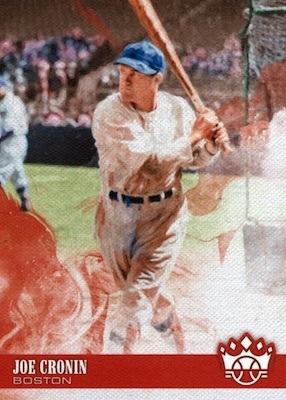 Base cards go with a circle frame. 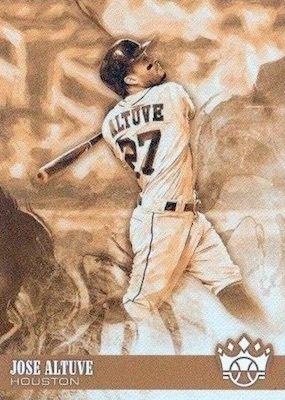 At this point, we aren't sure if it applies across the whole lineup, but it's still worth noting. 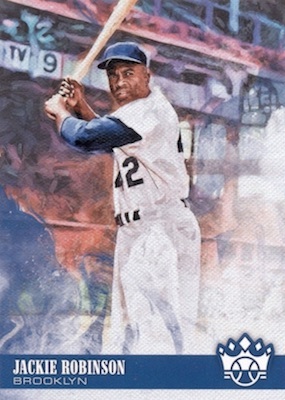 Please be aware that images are being added as quickly as possible. 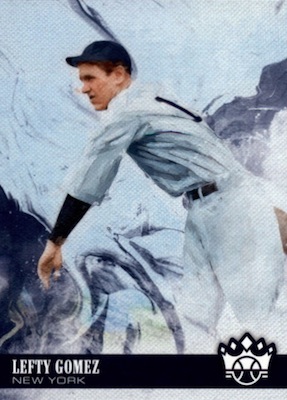 Email us directly if you come across something that is missing. 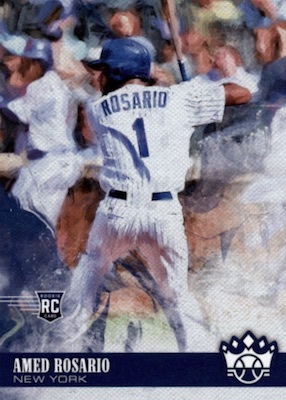 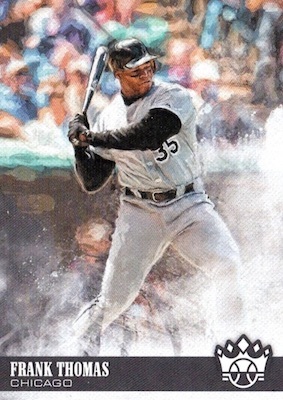 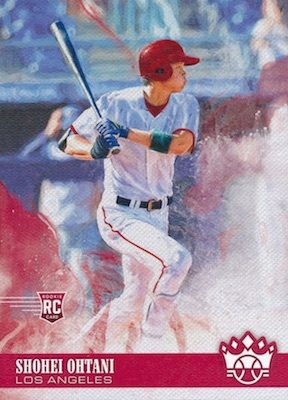 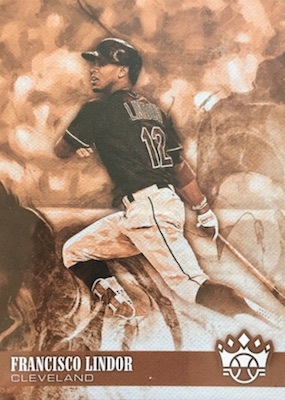 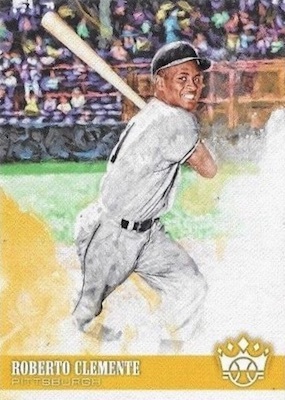 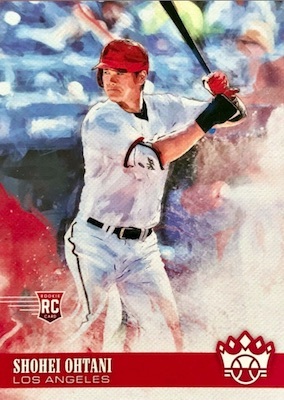 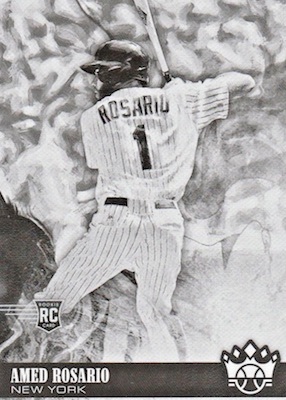 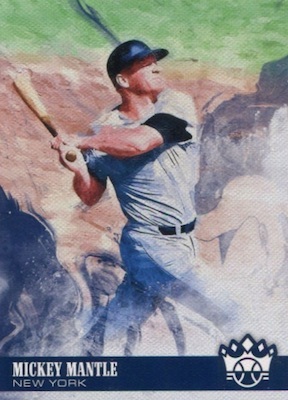 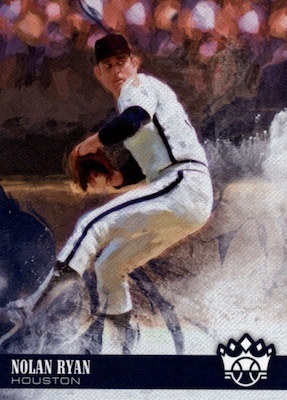 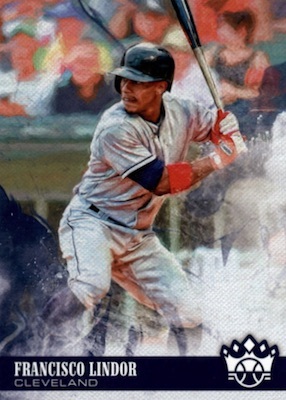 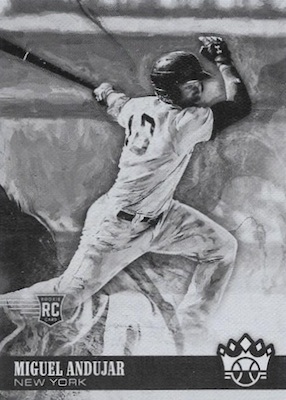 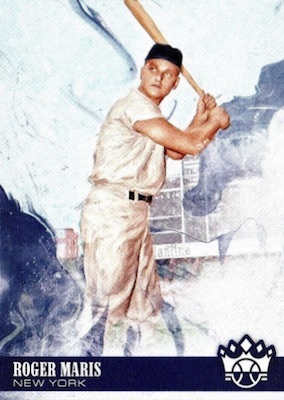 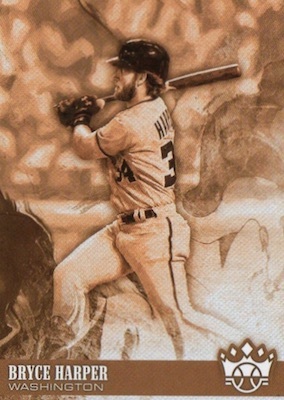 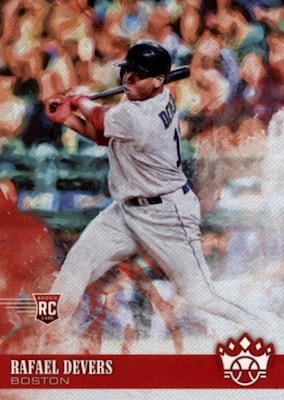 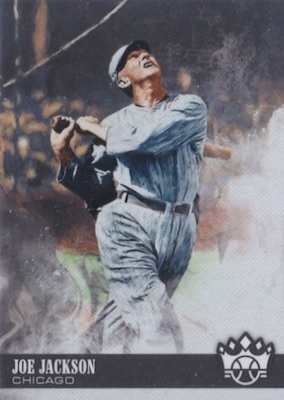 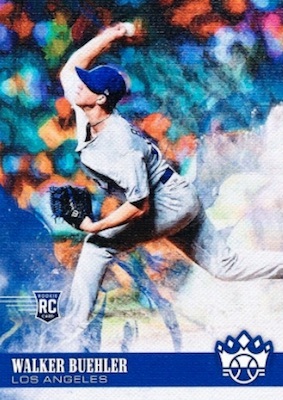 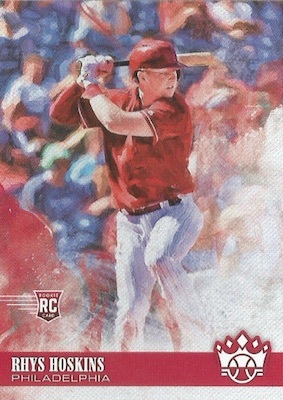 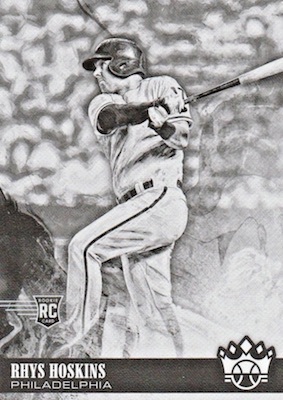 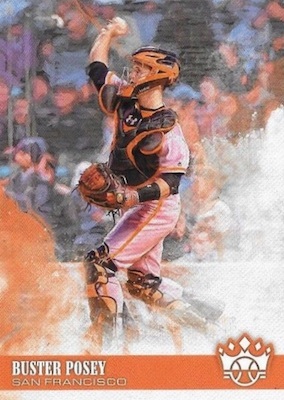 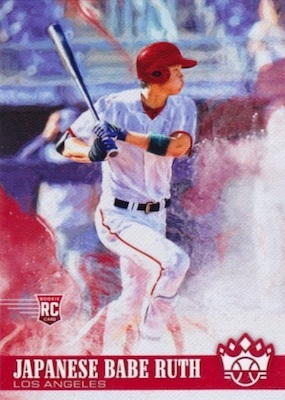 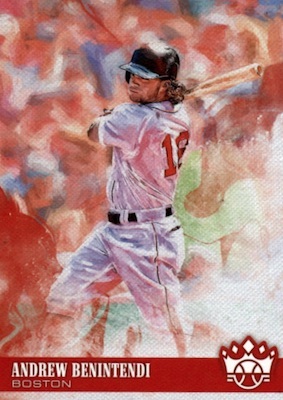 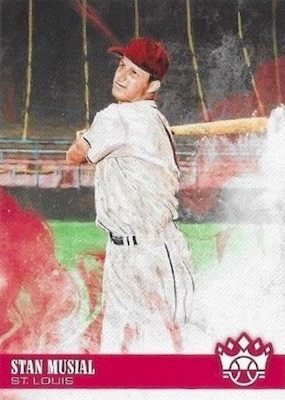 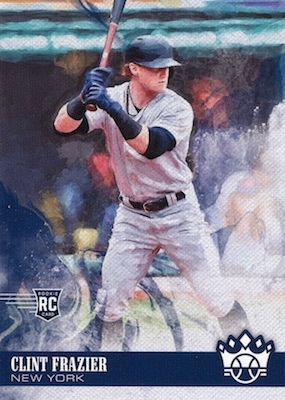 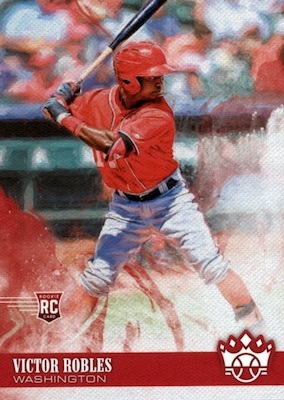 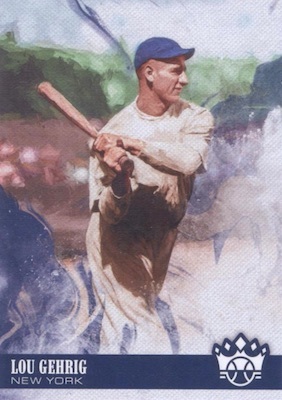 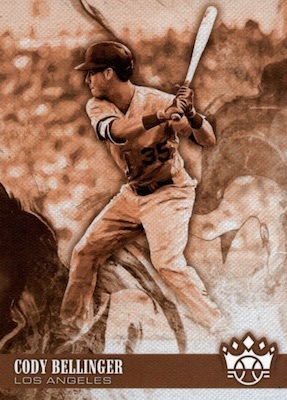 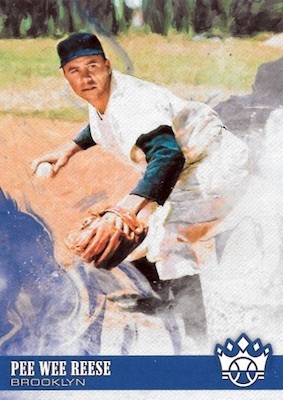 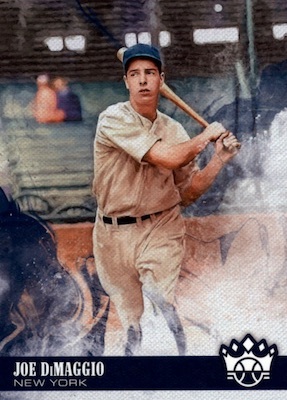 The 2018 Diamond Kings variations checklist below offers a quick rundown of the choices, while the gallery under that provides side-by-side comparisons with each base and short print card. More images will be added. 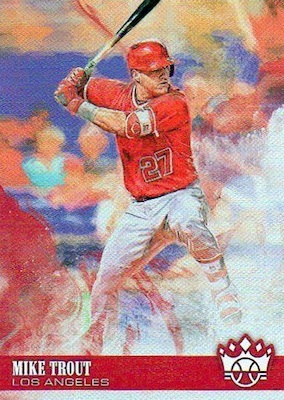 Click on the player listings to shop for cards on eBay. 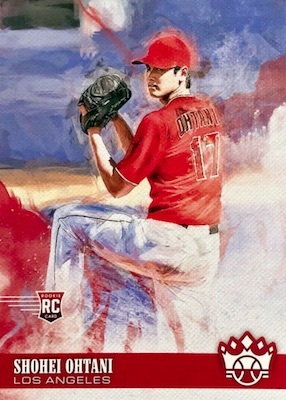 I pulled an Ohtani card No. 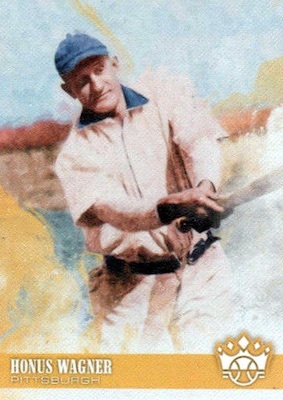 145 with him hitting from the left side. 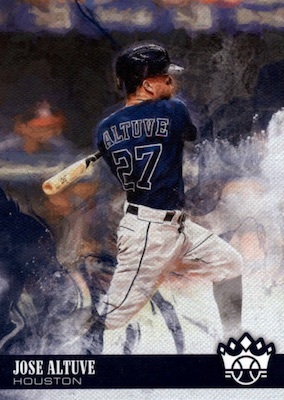 Does not show in your guide. 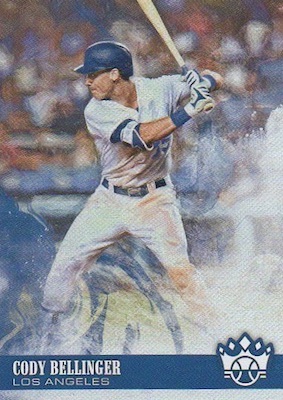 An SSP, perhaps? 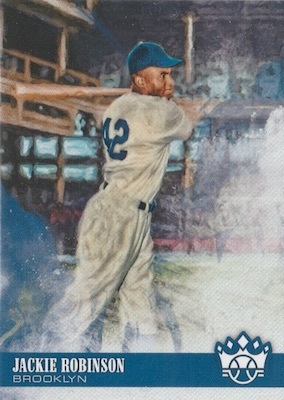 Card #145 is the high-number base short print. 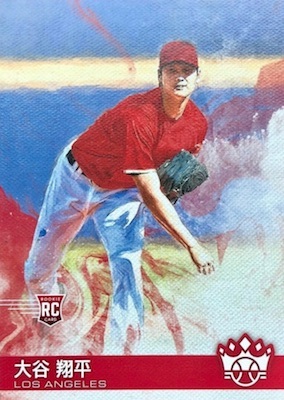 Only #73 and #76 have variations. 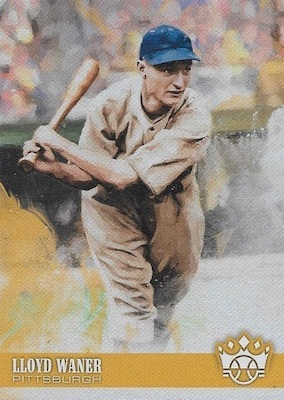 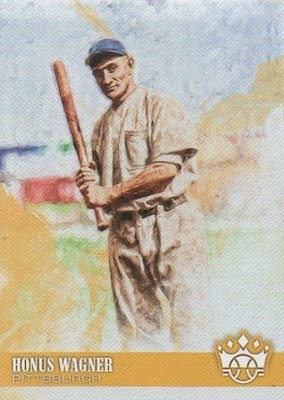 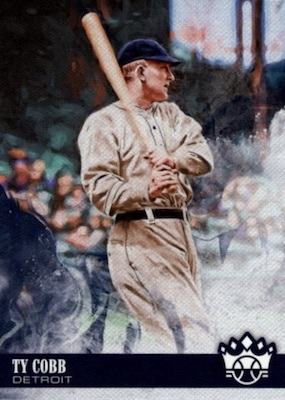 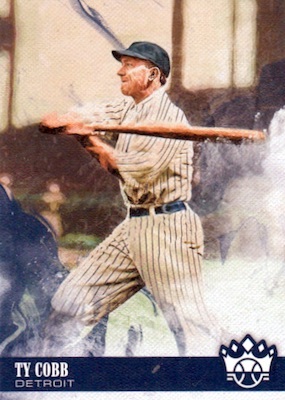 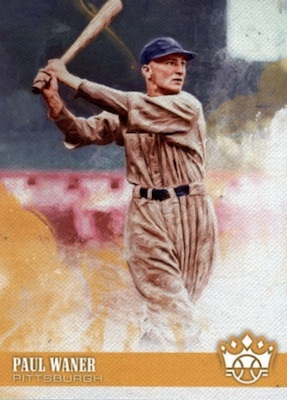 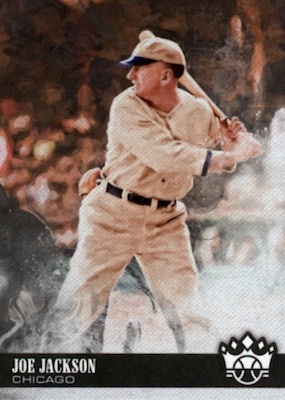 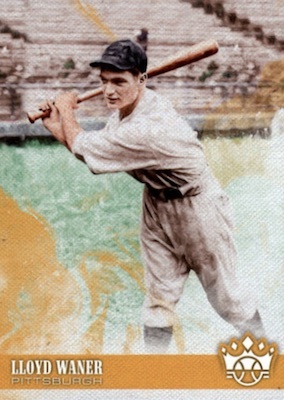 The Honus Wagner and Lou Gherig variation photo are the same. 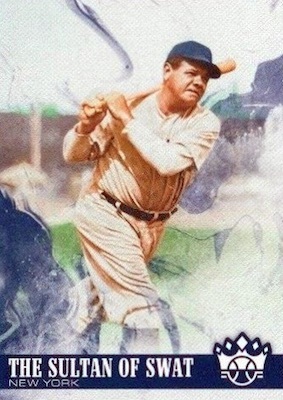 It think the Lou Gherig one is incorrect – that doesnt look like him. 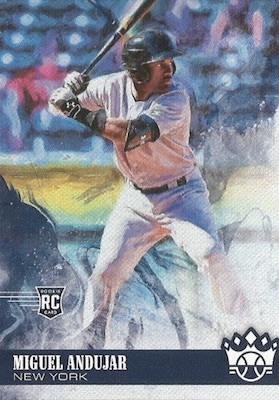 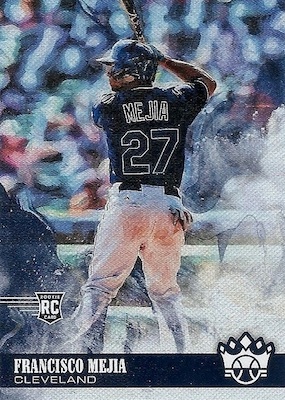 I have found a few dozen base cards that are glossy on front and back. 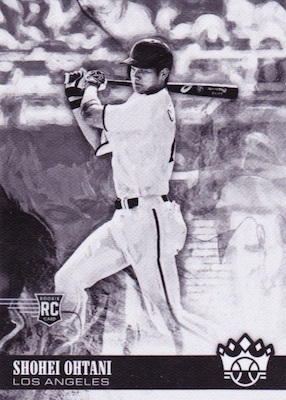 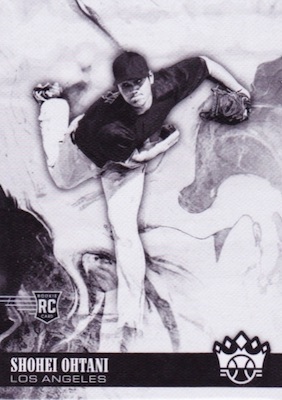 These appear similar to the non-canvas Diamond King variations from years ago. 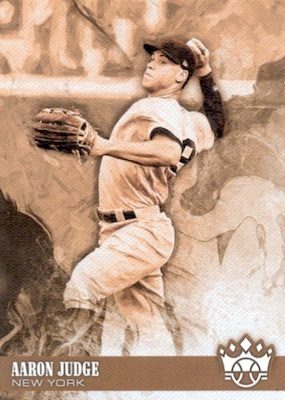 All these glossy cards came from one batch of boxes. 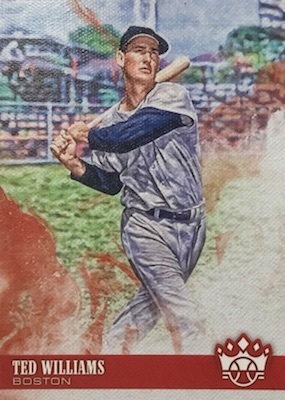 I have seen dozens of boxes opened and have not seen any of these cards other than from this specific batch. 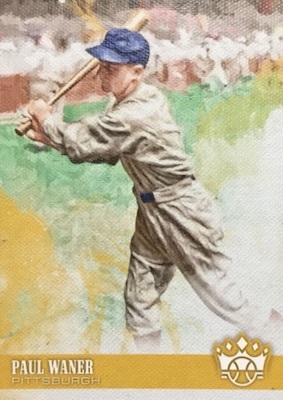 Any info? 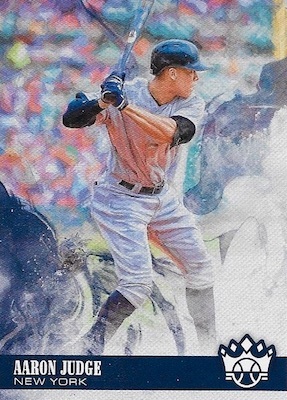 2018 PANINI DIAMOND KINGS HOBBY BASEBALL BOX - BUY 2 OR MORE & SAVE !